Organic. While Turmeric has its roots in Indian cooking, it’s also used for pain relief and endorphin release. Also available in Vegan capsules. Our highest grade from India. One of the most important supplements you can add to your diet. Famously used in Indian cooking, this bright yellow root comes in powder form and makes food come alive. Now found to be one of the best natural anti-inflammatories on the planet. 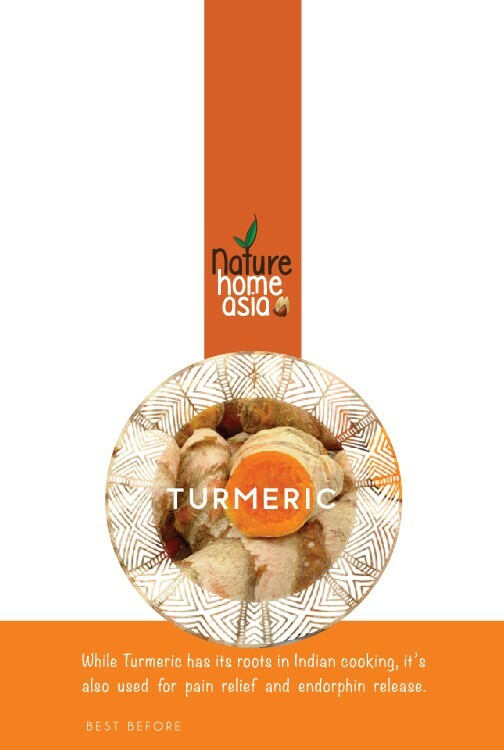 Turmeric is now not just for cooking! 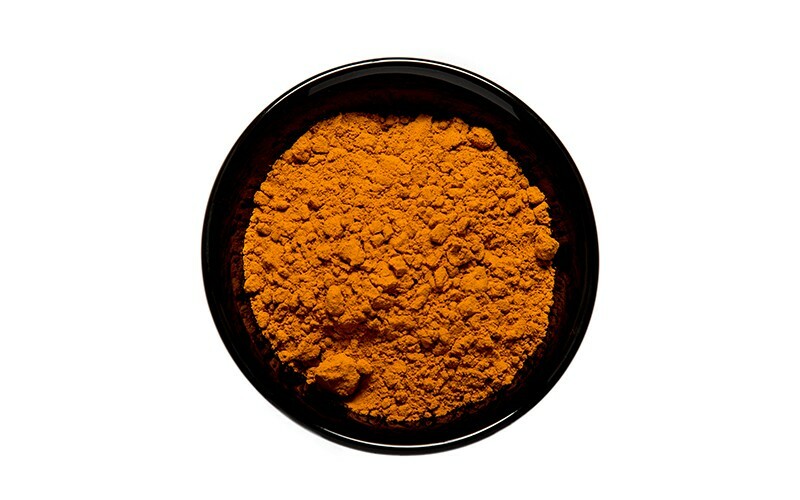 Everyone is raving about Turmeric! This small and slightly unobtrusive root is having a huge impact on health and wellness across the world. Turmeric may be the most effective nutritional supplement in existence. Many good studies show that it has major benefits for your body and brain and is a powerful anti-inflammatory. Origin India. Turmeric is the spice that gives its yellow color. It has been used in India for thousands of years as a spice and medicinal herb. Recently, science has started to back up what the Indians have known for a long time… it really does contain compounds with medicinal properties and this is now bringing it to the forefront in health and wellness. If you're cooking a curry this evening, you might want to sprinkle in some extra turmeric in. 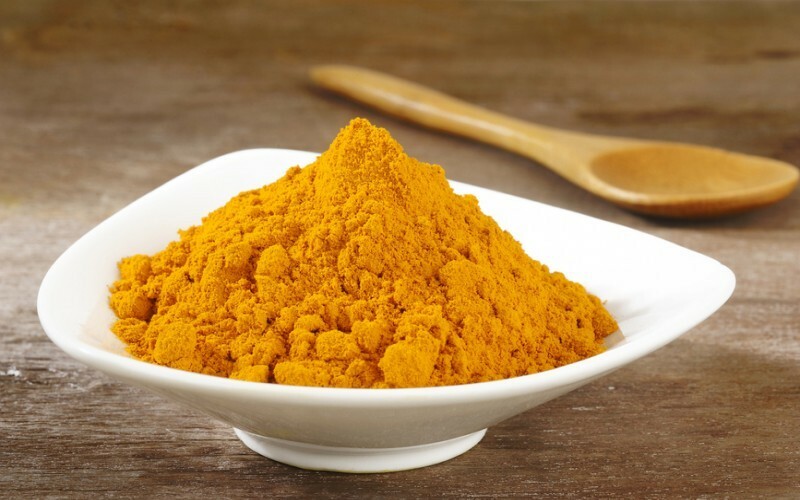 Research is showing what countries such as India and Sri Lanka have long known - that this yellow spice has more benefits than boosting food flavour. Used for more than 4000 years to treat a variety of ailments, curcumin, the active ingredient in turmeric could potentially ward off dementia and prevent cancer. The compounds in Turmeric that are so beneficial are called curcuminoids, the most important of which is curcumin. Curcumin is the main active ingredient in turmeric. It has powerful anti-inflammatory effects and is a very strong antioxidant. You can add it to your food when you’re cooking to give a beautiful yellow colouring and a rich earthy texture, and of course you can add it to your juices and smoothies. Curcumin is also fat soluble, so it may be a good idea to take it with a fatty meal. So why not make a delicious bright yellow tropical smoothie with turmeric and coconut flesh or coconut milk, add some banana, pineapple, honey and cinnamon and you’ve just made a delicious tropical anti-inflammatory smoothie! Yumm.